The South African Ubuntu Foundation has unveiled their new logo that reflects its 21st century vision of unity in South Africa. The Foundation appointed Mad Advertising to design the logo, after it saw a need to update its existing logo as a mark of its continued growth and evolution. “This marks a very special and important time in the life of SA Ubuntu as we grow and evolve. The Mad Advertising brand of passion and vision is well-aligned with ours which has made for an exciting partnership. The new logo allows us to be seen as a vibrant foundation and will play a part in assisting us to achieve our goals to the future,” says Kevin Chaplin, CEO of the SA Ubuntu Foundation. The new logo was designed by Mad Advertising, a Cape Town-based through-the-line communications agency. Mad Advertising prides itself on its pursuit of excellence in creativity, a passion for its clients and the use of cutting-edge strategic and creative advertising through the integration of traditional and digital channels. “The partnership between the SA Ubuntu Foundation and Mad Advertising is one built on good will. 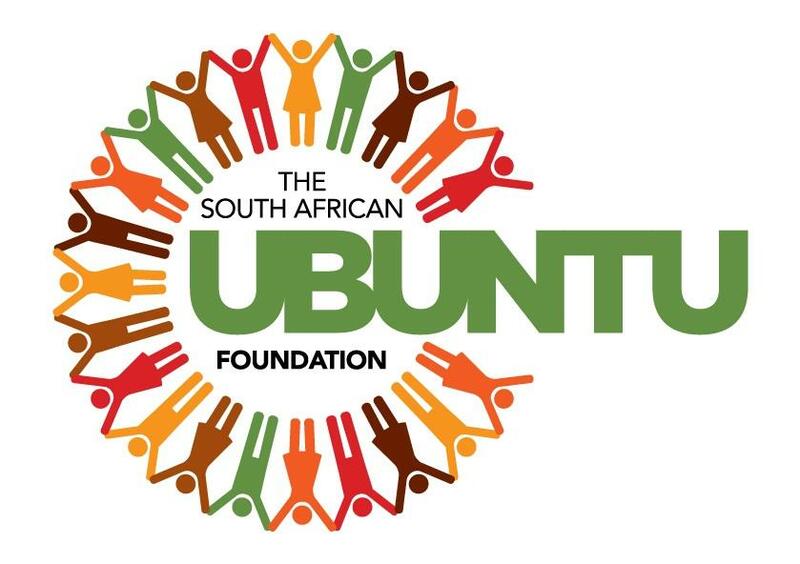 We believe the work that the SA Ubuntu Foundation does is critical to the fortunes of our country and we are proud to be a part of this exciting time for the foundation. We believe that this fresh and bold new look will enable the foundation’s ambitious goals for the next few years and we look forward to walking this journey with them,” says Julie Gresse, new business developer of Mad Advertising. The new logo will now be rolled out to all of the foundation’s marketing collateral. For more information, visit www.saubuntu.co.za. Alternatively, connect with them on Facebook or on Twitter.